Black Fridayb Kast Chance To Save Big! 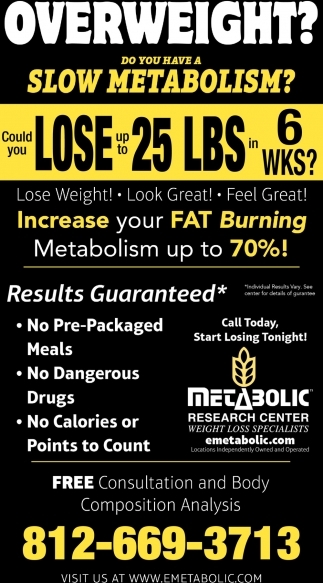 Overweight? 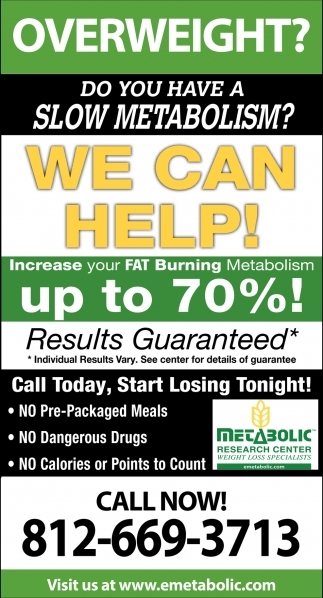 Do You Have A Slow Metabolism? 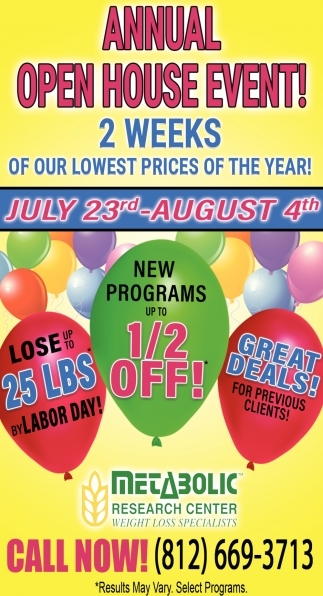 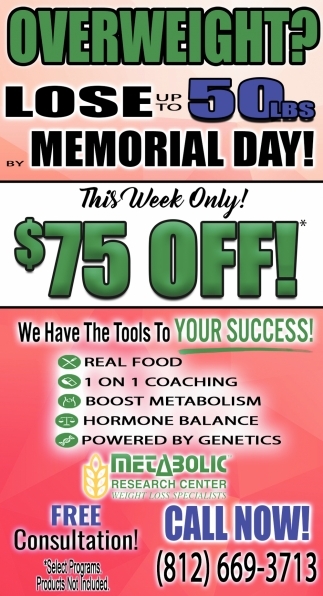 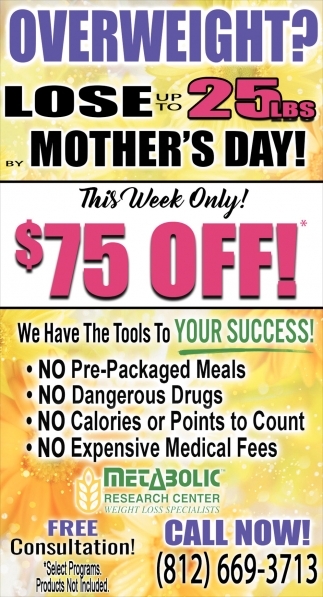 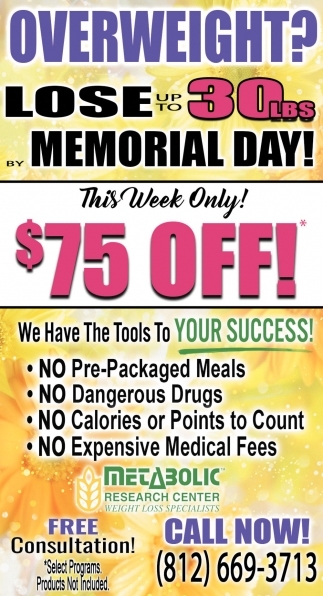 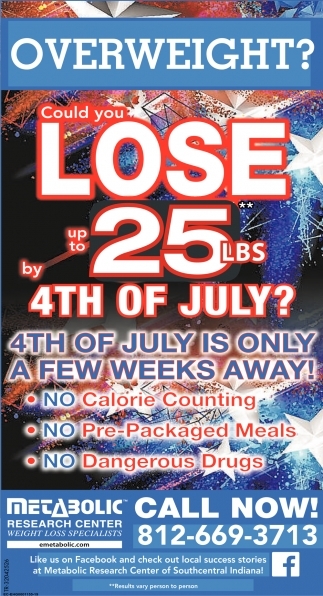 Could You Lose Up To 25 lbs By 4th Of July? 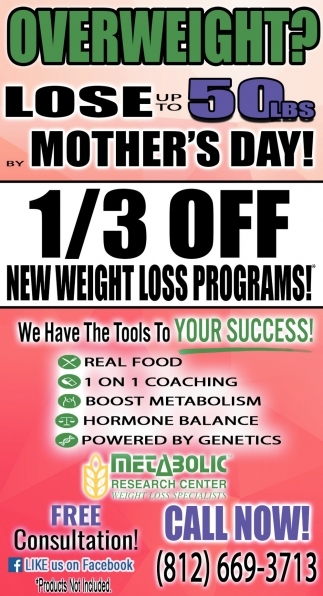 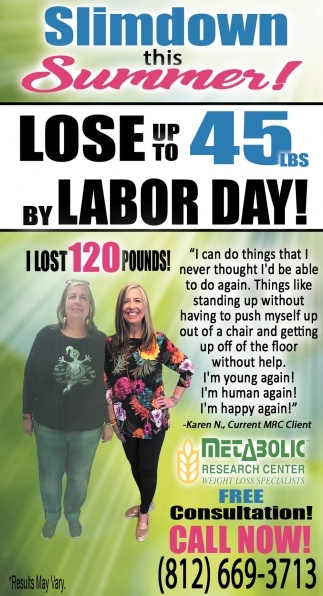 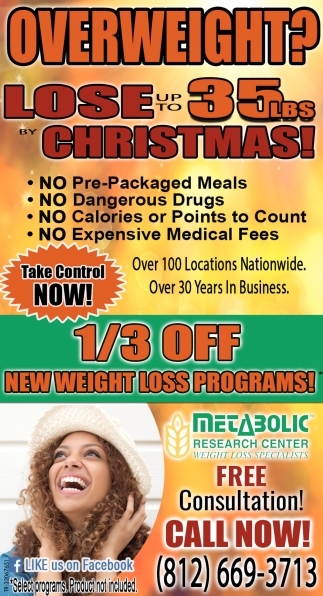 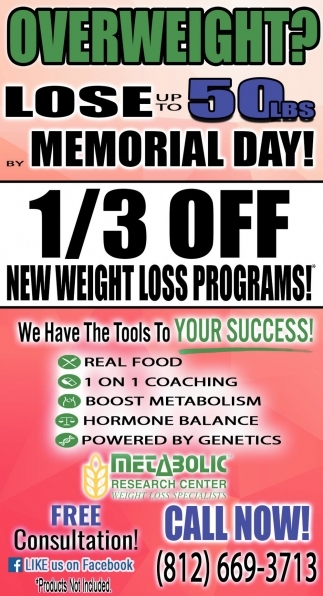 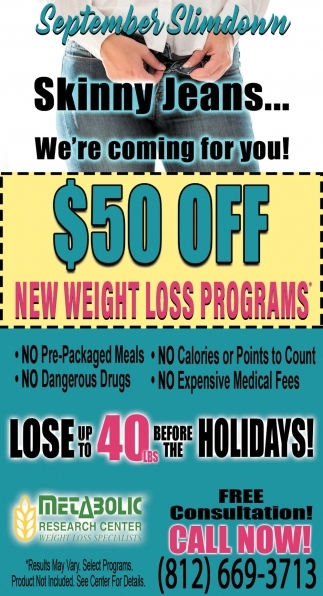 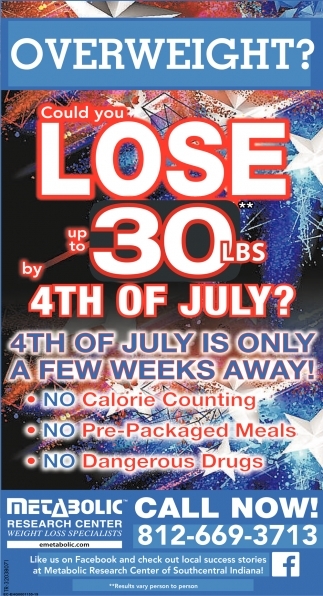 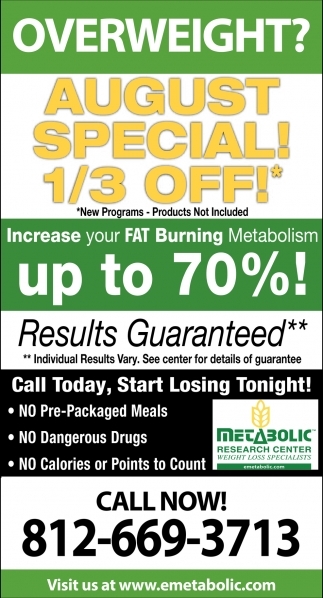 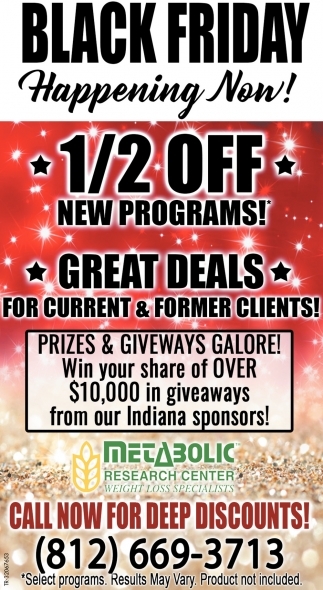 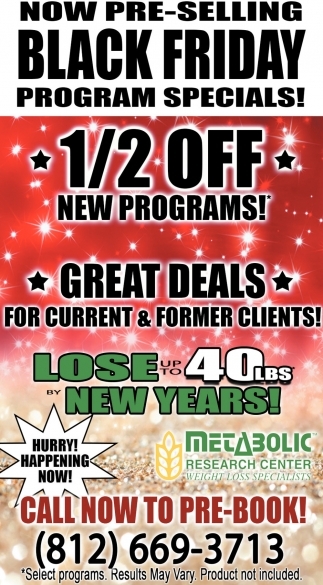 Could You Lose Up To 30 lbs By 4th Of July? 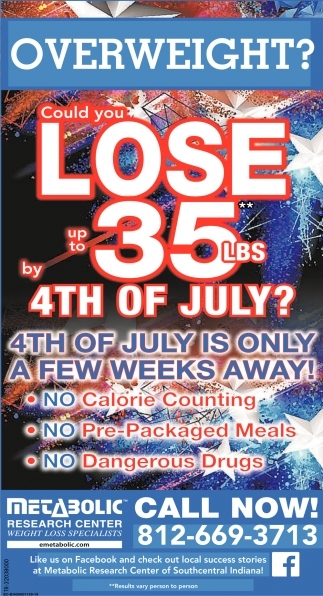 Could You Lose Up To 35 lbs By 4th Of July? 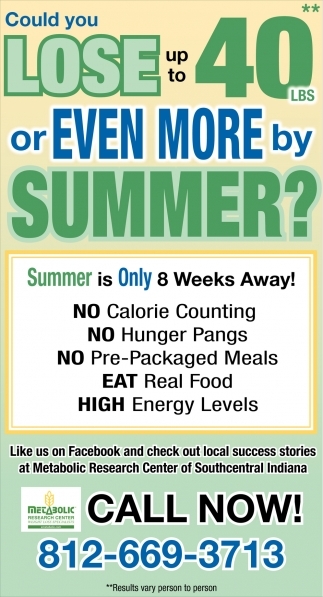 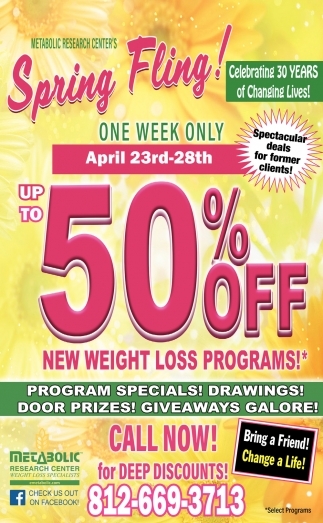 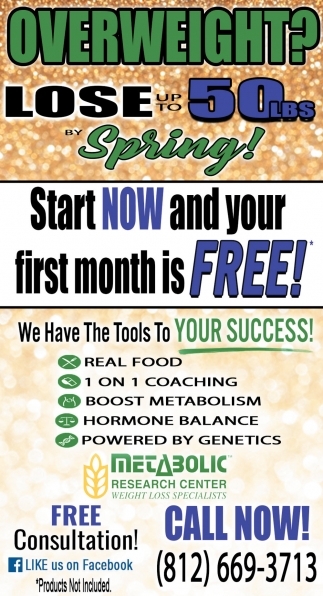 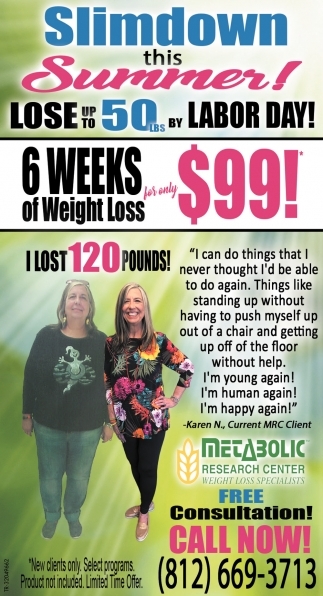 Could You Lose Up To 40 lbs Or Even More By Summer?